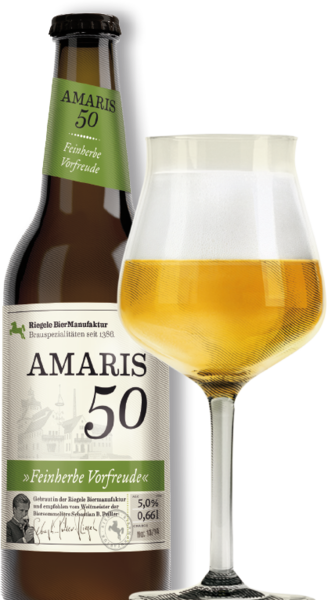 The elegant 50 bitter units of Amaris 50 derive from a refined combination of the four aroma hops: Hallertauer Perle, Opal, Hersbrucker, and Tettnanger Mittelfrüh. The light-bodied Amaris, whose name derives from the Latin word Amarus, meaning “bitter,” exudes a clean tart flavor. 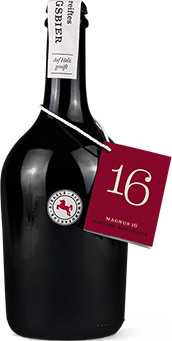 Amaris 50 is a fine way to start your dinner meal.